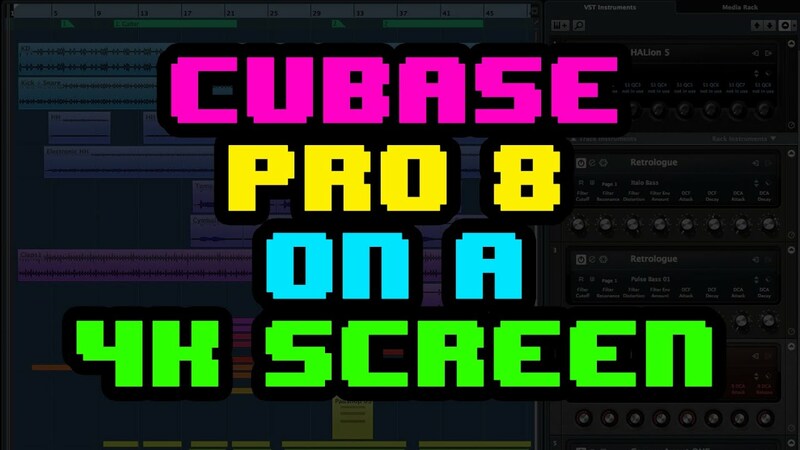 This video will show you how can screen capture sound and video from any music software such as Cubase, FL Studio, Nuendo and similar without cables. 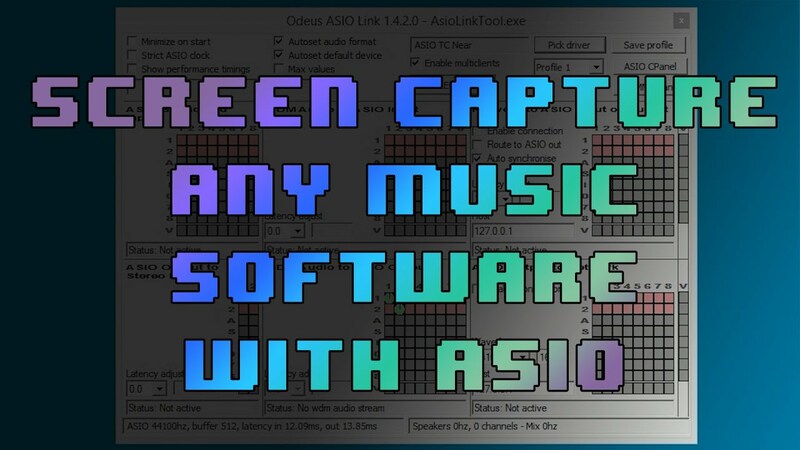 This method will work even if you have an ASIO audio interface (soundcard). 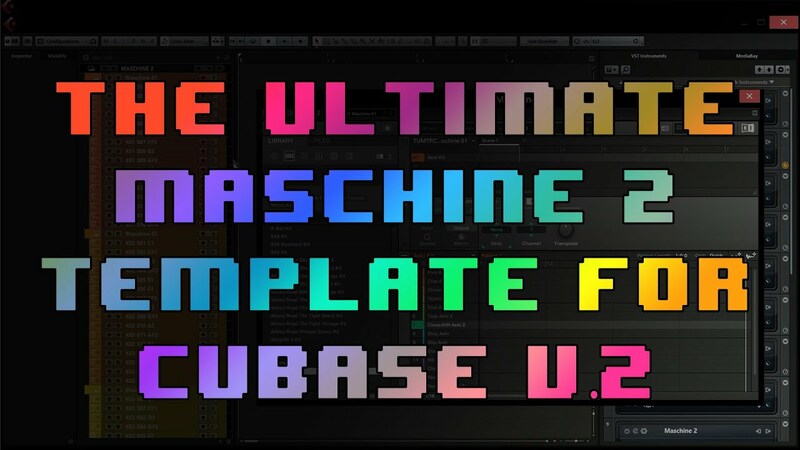 This template will give you 16 instances of Maschine 2 in Cubase. 128 output channels, 128 separate MIDI tracks for each sound and correct color set-up for Maschine, Cubase track and Output channels in the mixer. 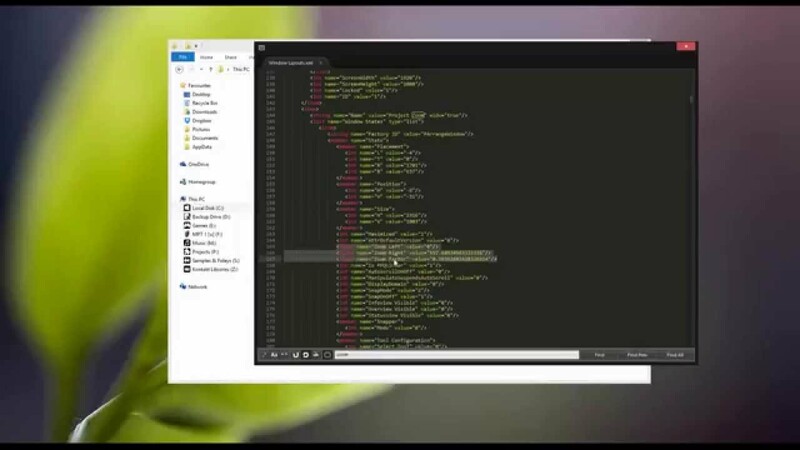 Will Cubase work on a 4k UHD screen? Should you buy one? This video will explain some basics so you can decide.